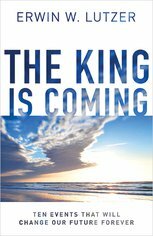 Throughout the centuries Christians have anticipated the glorious return of Christ to Earth. 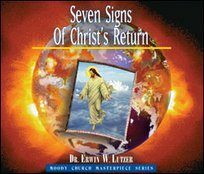 In these messages, Dr. Erwin Lutzer shares how present events might be leading to that climactic event. You'll be informed and encouraged to live in the light of our Lord's return.